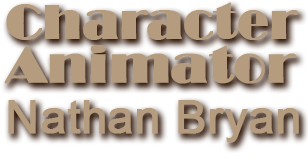 They say that an animator has to live, eat and breath animation. This may be true but an animator must also move. I guess it takes an animator to understand the true importance of movement to art but all art needs movement. I am a running animator. My sport supports my art. If you feel unconfident that you can run and be artistic, this feed is to prove to you that movement only helps you accomplish more. Be more.